Buy your Dead and Company tickets today! 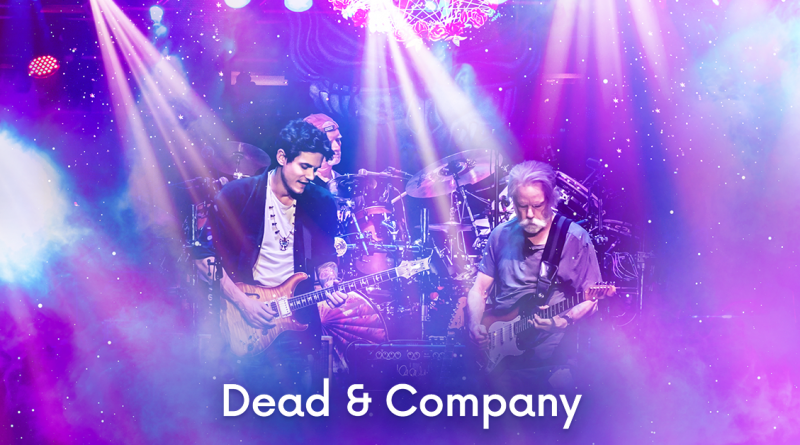 After a set of farewell concerts for the Grateful Dead last summer, three of the band's leading members — Bob Weir, Mickey Hart, and Bill Kreutzmann — joined up with John Mayer, Allman Brothers Band member Oteil Birbridge, and Ratdog keyboardist Jeff Chimenti, to form Dead & Company in late 2015. In 2016, Dead and Company will perform at Bonnaroo on June 9, and will then perform 17 shows across the country. Get your Dead & Company tickets now!